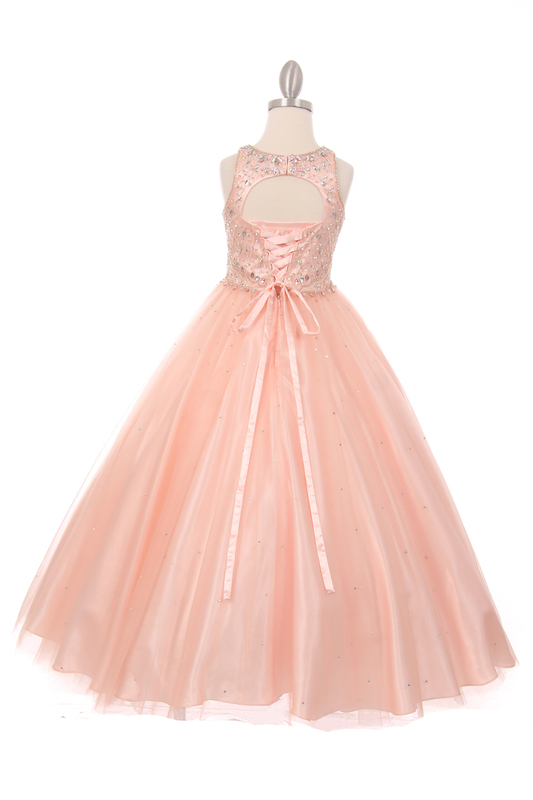 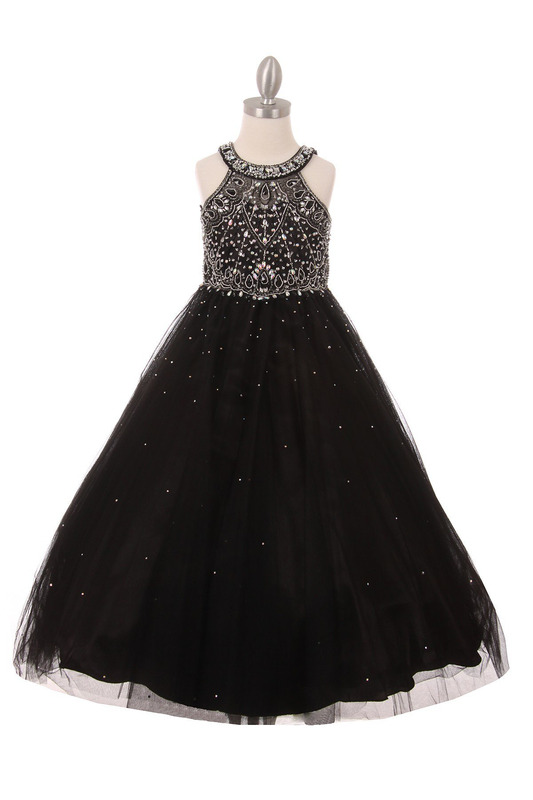 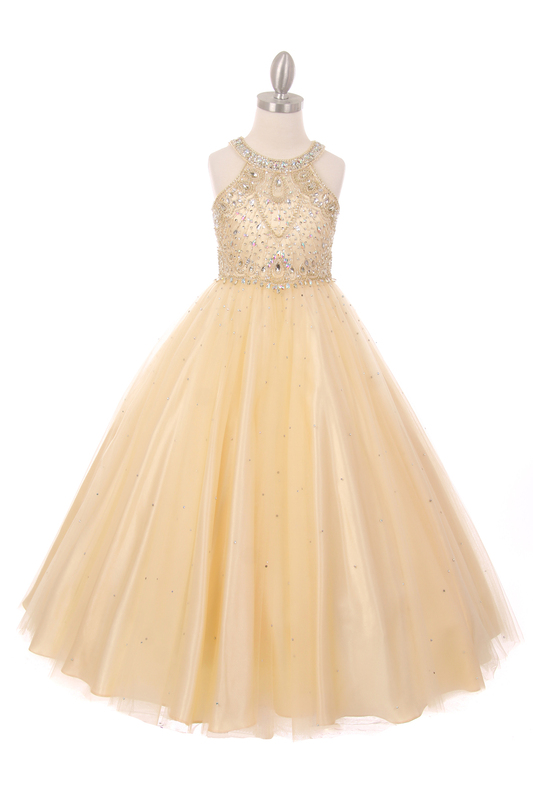 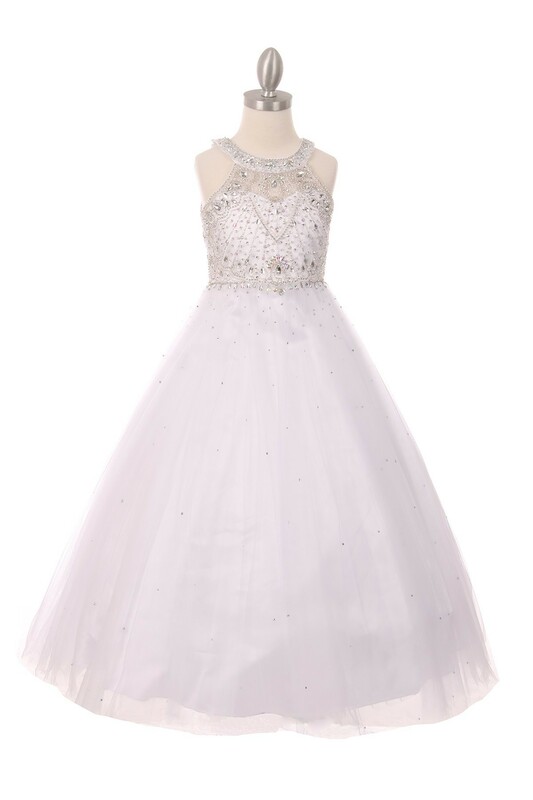 This is a dazzling halter neck rhinestone party tulle dress. 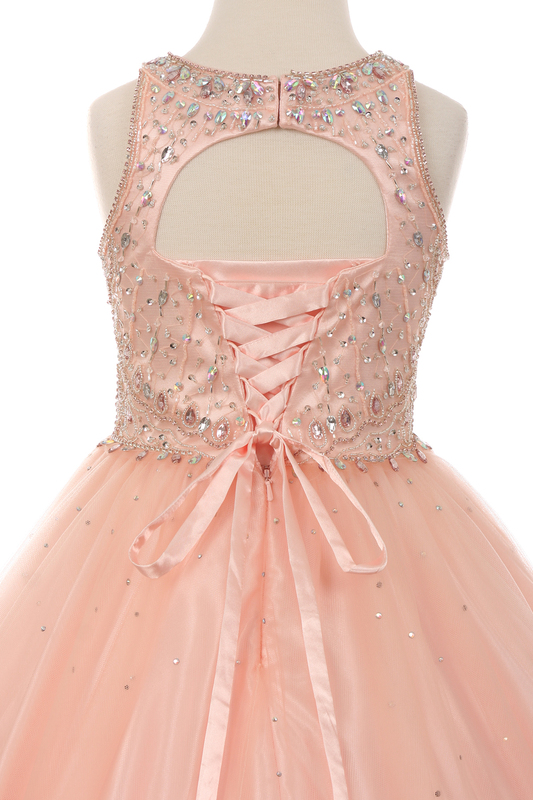 Professionally crafted with all hand made rhinestone design. 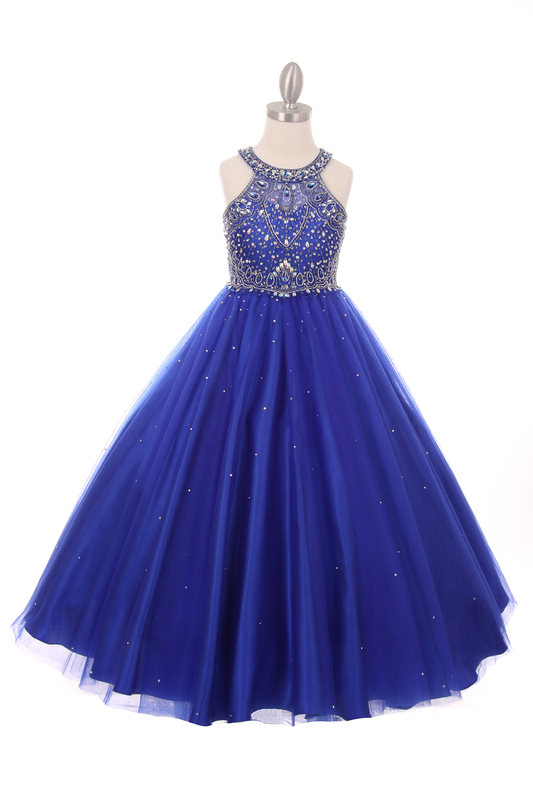 The best quality rhinestone for maximum shine. 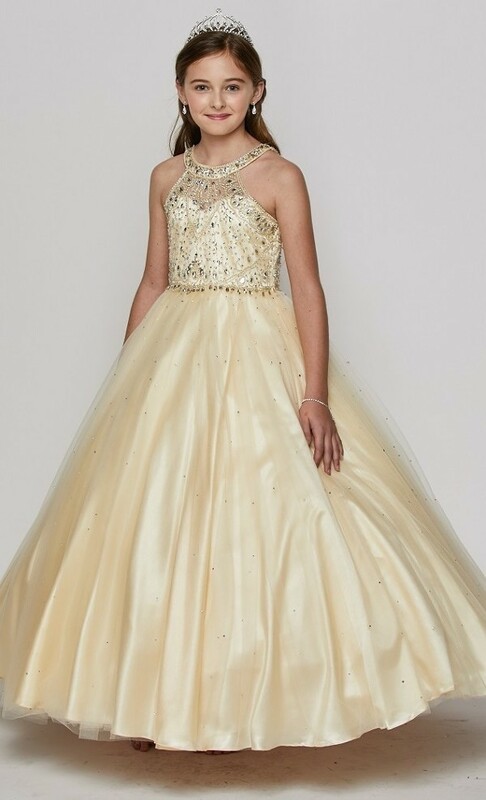 Super soft tulle skirt with wire netting on the bottom. 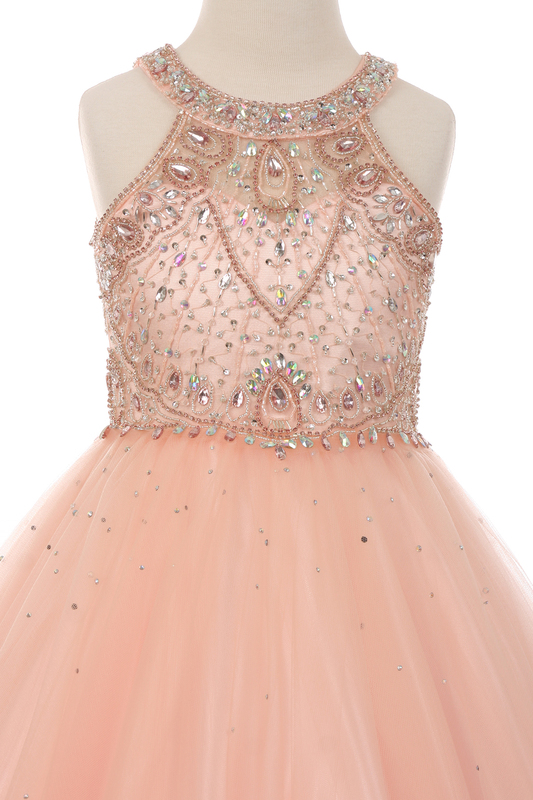 This is perfect for all occasion. 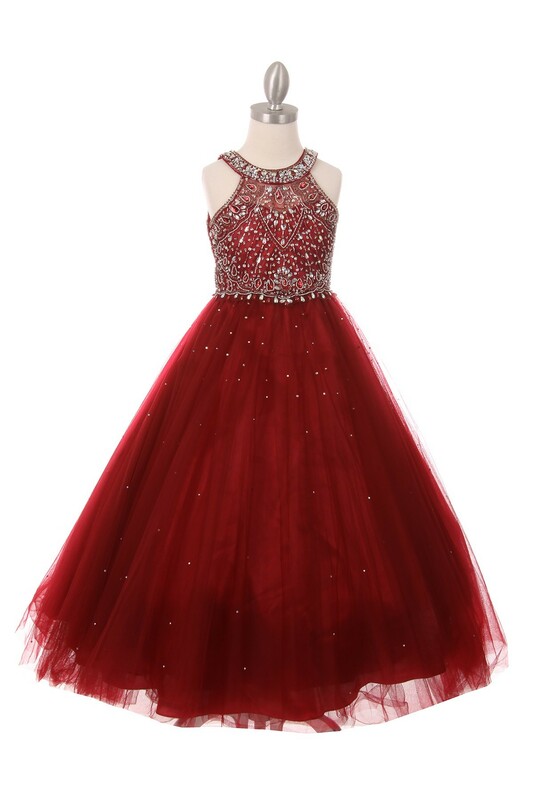 01-24-2019 all sizes and colors are in stock.